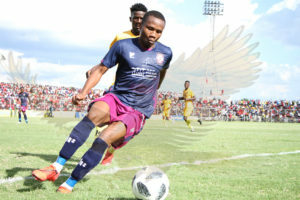 MOPANI Copper Mines (MCM) chief executive officer Johan Jansen has implored Nkana and Mufulira Wanderers to challenge for the Super Division title next season. 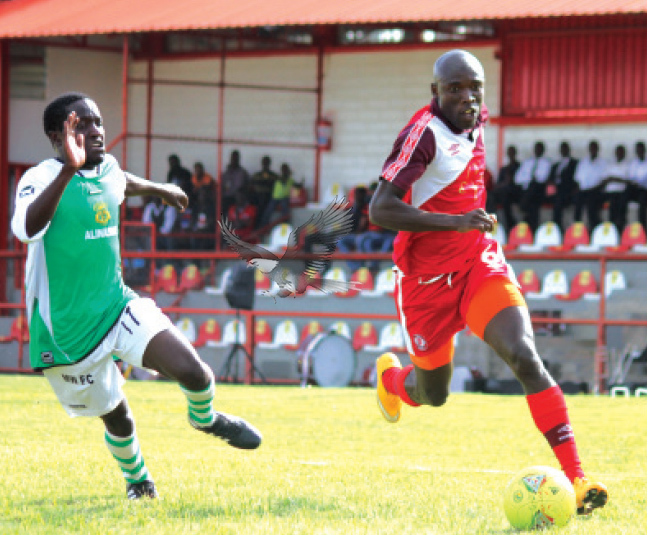 Nkana are perched eighth on the log with 38 points, seven behind fifth-placed Wanderers. In an interview at the weekend, Jansen said Mopani would like to see the teams compete in Africa inter-club competitions. 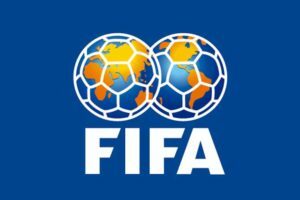 Jansen, however, said the teams need to improve if they are to win the league title and return to continental football. He said Nkana and Wanderers have the potential to excel in Africa. Jansen wants the teams to fly the Mopani brand across the continent. Jansen is proud of Wanderersâ€™ performance in the top flight. Wanderers were promoted to the Super Division at the end of last year after spending almost a decade campaigning in the lower league. 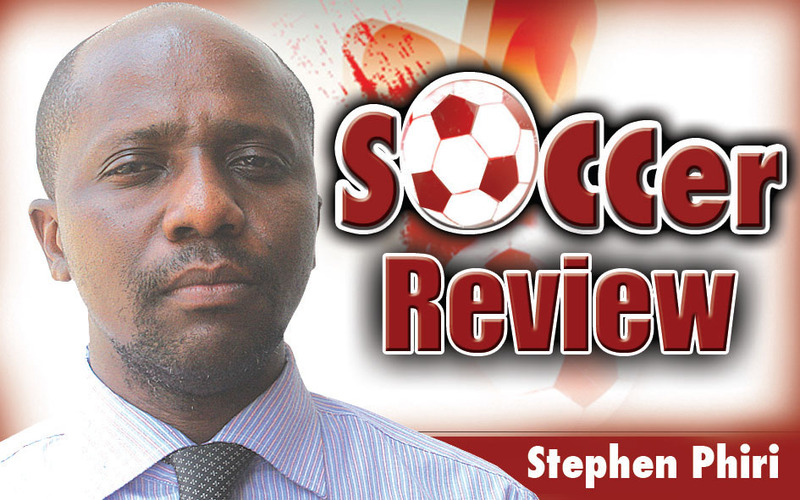 â€œI love them equally [Nkana and Wanderers]. If you ask a parent which child among his children he loves the most, what would he say? I love them equally, and I am looking forward to both teams growing seriously,â€ he said. The teams have won the Super Division title a combined 21 times â€“ Nkana have bagged it 12 times while Wanderers have nine titles. Nkana last won the title in 2013 while Wanderersâ€™ last triumph was in 1996 under the late Ashious Melu.